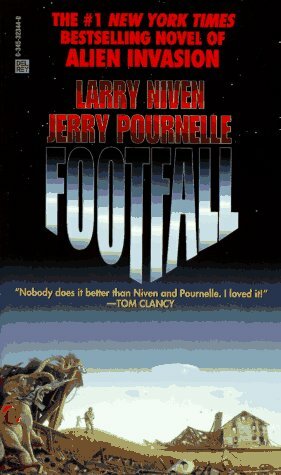 Larry Niven received his B.A. in mathematics in 1962. His first novel, World of Ptavvs (1966), was a success and launched his career. Niven has won five Hugos and one Nebula award, testimony that his colleagues in the science fiction world respect his work. Perhaps Niven's most well-known creation is Ringworld, a distant planet that may be taken as a metaphor for Earth, as it was once great but has since fallen into decay.